CarolinaCupcake Makeup: The Perfect Bridal Pinks! I wanted to make a post to show my opinion on what the perfect pink lipsticks are for a bridal look! I created a soft, romantic bridal look on myself to show case the beautiful lipsticks, so here we go! This is a popular shade because it's a light neutral pink with a frost finish. It's smooth on the lips and is a pretty pink. 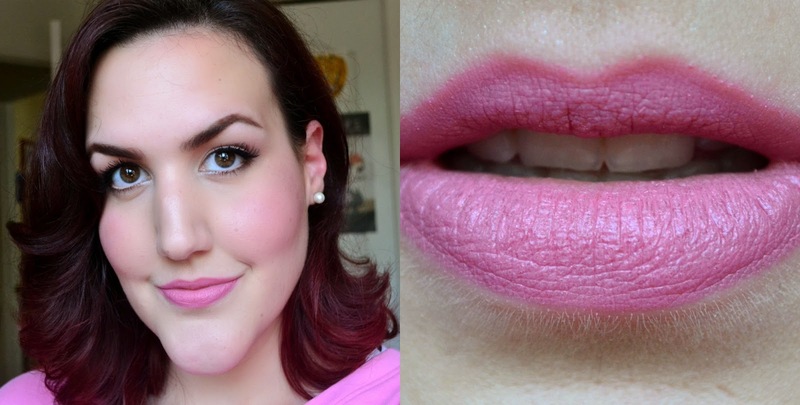 MAC Pink Nouveaux is a brighter cooler pink in a satin finish. This is not a neutral color, but for the pink lovers, it's a nice pop of color without looking garish. MAC Please Me is a matte finish lipstick. It's a warm pink with neutral peachy tones. It's a classy shade and it's not too pink or too peachy. Just right. MAC ChatterBox is an Amplified formula, which means it stays well on the lips like a matte formula, but isn't as drying as a full on matte formula. This has a bit of a sheen to it, and feels creamy. It's a warm pink and adds some warmth to the face. Clinique 43 Glazed Berry is such a lovely lipstick. It's a warm pink with a shine to it and has a bit of a duo chrome appearance to it. Depending on skin tones, it can look lighter or darker. It's a classic! Rimmel Kate Moss Matte Collection in 101. This Lipstick has lasting power and is light neutral pink.In the same value as MAC's angel, however this one is more warm toned. 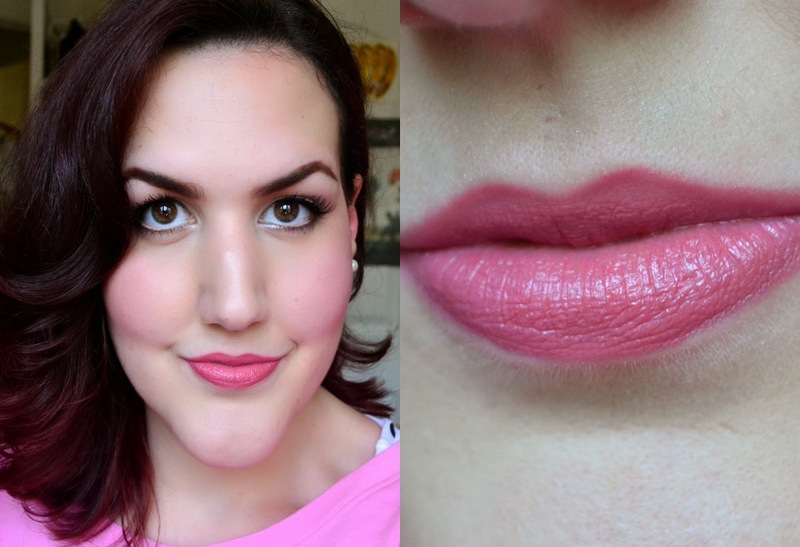 Rimmel Apocolips Lip Lacquer in 102 Nova is a bolder Pink. It lasts a long time and is a gorgeous color for those ladies who love a nice pink lip! Rimmel Apocolips Lip Lacquer in 101 Celestial is a muted warm neutral pink. It's less of a pinky shade and it's a more warm neutral than the others, still lovely.